Pando Cabin rentals at Nova Guides. 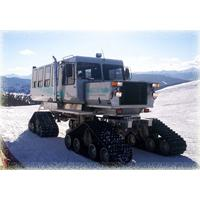 Top-of-the-line snowmobile rentals and tours! 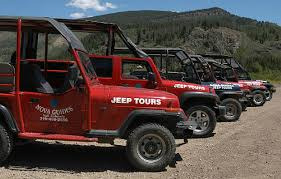 Rates for Jeep Tours to 12,000 feet! 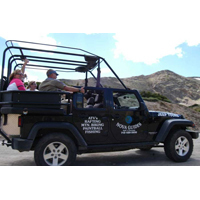 Additional Details for Jeep Tours to 12,000 feet!